Workouts allow you to create a list of Drills or Exercises that make it easy for your athlete to complete. Drills or Exercises must already be uploaded to their respective libraries before they can be added into a Workout.  Once all of the Drills or Exercises are created in their libraries, the following sets of instructions will help you create Workout Programs in your MaxOne account. By adding your workouts within a Workout Program, it gives you the ability to strategically combine your workouts over a period of time(Days/Weeks) and easily organize your workouts.